This book was a pretty good book. I liked how it talked about what it takes to make it far in a pro sport. Michael Jordan was a very good athlete all around. He excelled in basketball and in baseball. Most people know him as a person with good sportsmanship and a lot of discipline. I picked this book because basketball is a pretty cool sport to know a lot about. The book also teaches you the basics and more about basketball. 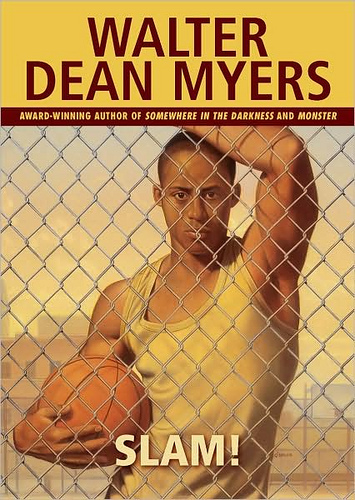 This book is about a 13 year old basketball player who goes to a summer basketball camp in Maine. Danny and a few of his friends travel to Maine for a summer long basketball camp. What he didn’t know is that some of his old rivals from travel league would be there as well. This book is a fast paced book for any sports lover. Gregory “Slam” Harris is a talented basketball player, but he has lots of obstacles to overcome. He also has many choices to make in his life, but has help from his girlfriend, Matisha, his teachers, and his family. Slam is planning to play for a college team but he has trouble with his academics. Slam wants to show everybody what he is capable of doing and thats what drives him on. 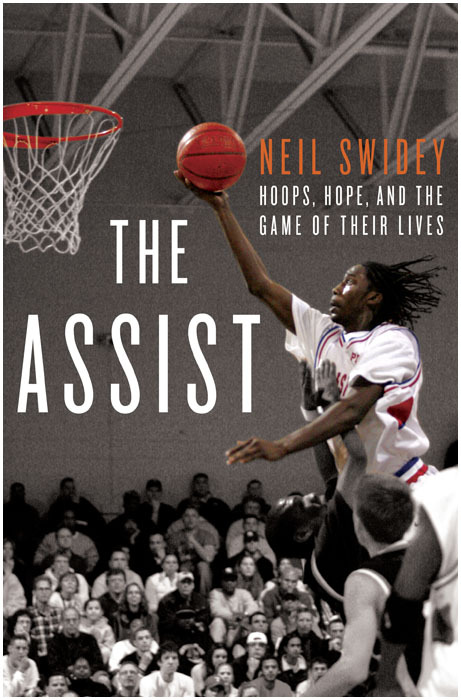 I recommend this book to any teenager who loves basketball. This book shows the hardships that most teenagers go through. 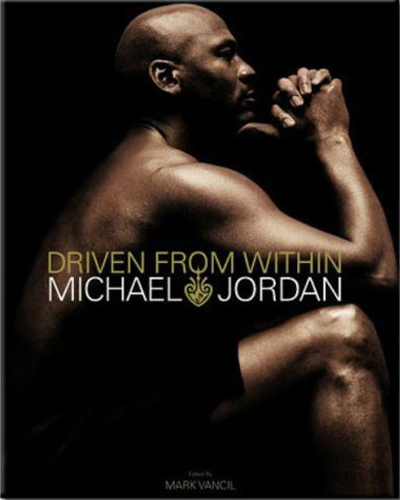 This book also shows with hard work, and the right influences you can accomplish your dream. I loved the way this book was set up and the way the author wrote it. He told Iverson’s life story in a great way. Iverson’s natural athletic talent (he began his high school athletic career as a star quarterback and led his high school to the state football championship his junior year) and his determination allowed him to excel in basketball and be recruited for a basketball scholarship by Georgetown University. His decision to skip his junior and senior years at Georgetown, motivated by his sister’s seizures, becoming a father, and questions of eligibility and questionable gift giving was a difficult one that propelled Iverson into the wild, professional world of the NBA. This would be a great book for grades 8-12 readers. This book would be good to read in small group situations, reading portions of the book together and discussing issues. 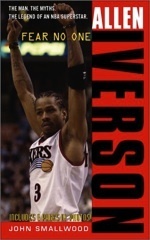 Students could identify Iverson’s personal and professional struggles.